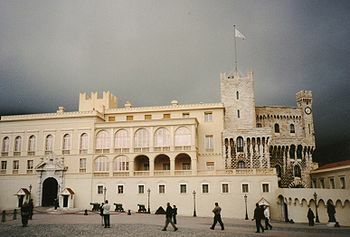 The Monaco Palace was built in 1191. It is the official residence of the Prince of Monaco. It has a long and rich history, wearing witness of many a power struggle. The state rooms are open to the public and it is quite a tourist attraction.